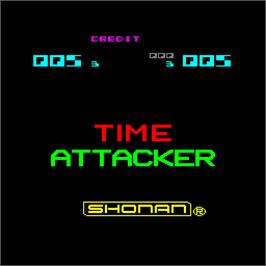 Time Attacker is an arcade game made by Shonan in 1980. It's the only one dumped (and partially emulated) game made by this japanese company. (full list of games made by shonan is available here) TA is a breakout/pong style game with unique elements. The hardware is psimple, but interesting. It's a mix of pong-like TTL logic and tile/tilemap based video hardware driven by Z-80 CPU. So far, only the Z-80 part is emulated, and game is not playable. 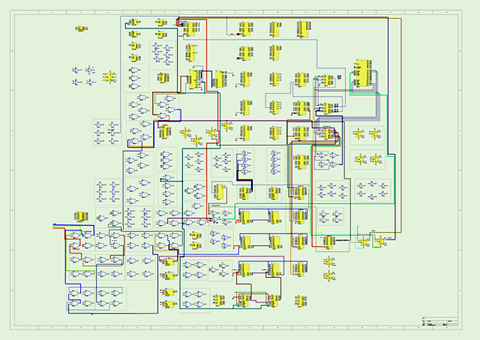 I'm currently tracing the PCB, making schematics and trying to guess how the hardware works. Schematics - work in progress.